By Sia in Social Media. July 5, 2017 . Late last year, Facebook tested out an interesting feature called "Find Wi-Fi" on the iOS Facebook app. After nearly half a year’s worth of testing, the said feature is now making its way to the public, with the Android Facebook app being part of the rollout. If the feature has gone live on your Facebook app, you’ll be able to see the Find Wi-Fi selection in the app’s “More” menu. 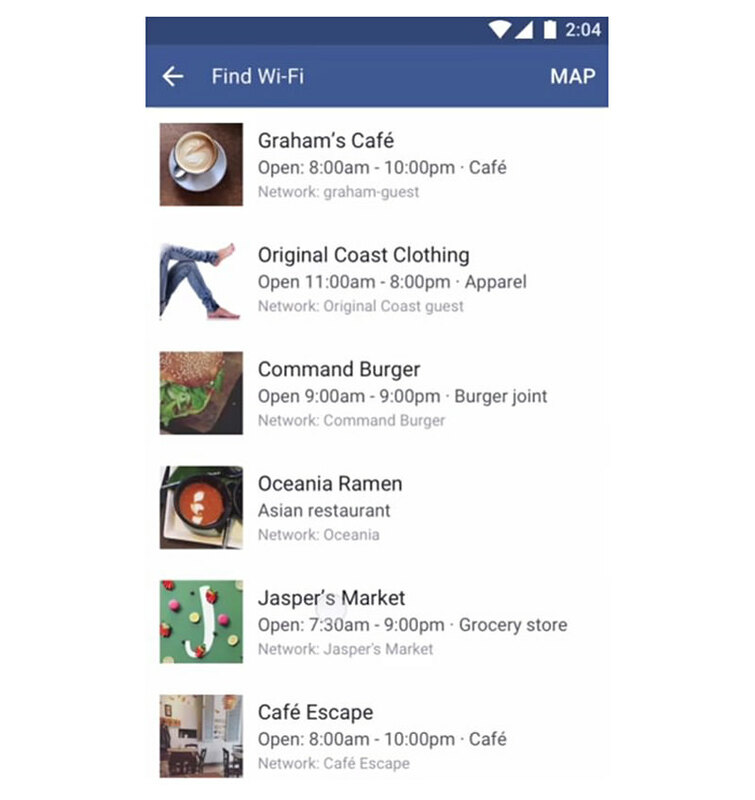 Upon activating it, Facebook will bring you to a map that displays all Wi-Fi hotspots that are nearest to you, alongside information of the business that is providing said Wi-Fi. So how does Facebook populate its map with hotspots? Well, the system requires businesses to opt-in to the feature. Businesses will be given the option to add their Wi-Fi details to their Facebook page via the “Edit Page Info”. Once the Wi-Fi details have been provided, Facebook would use said information to populate the map. 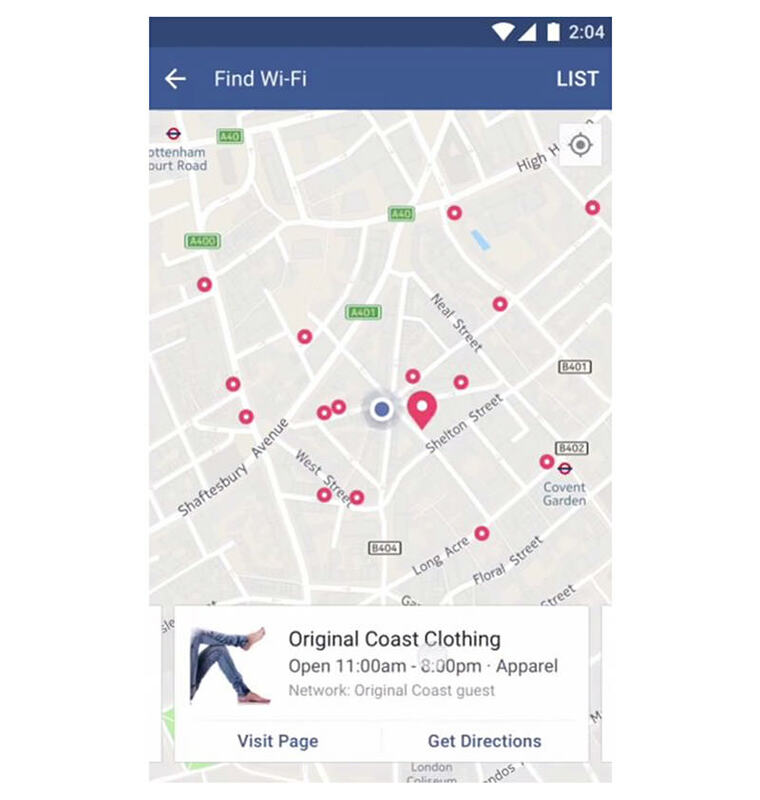 Simply put, the usefulness of Facebook’s Find Wi-Fi feature depends on how much businesses in your area rely on the social network service. Despite the minor drawbacks, the Find Wi-Fi feature will prove useful to those who are frequently out and about on their smartphones. For those who’ve yet to find this feature available on their Facebook app, rest assured that it will be available to you within the coming days.